Rachel McAdams at the New York premiere of "The Time Traveler's Wife." 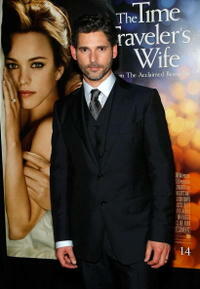 Eric Bana at the New York premiere of "The Time Traveler's Wife." 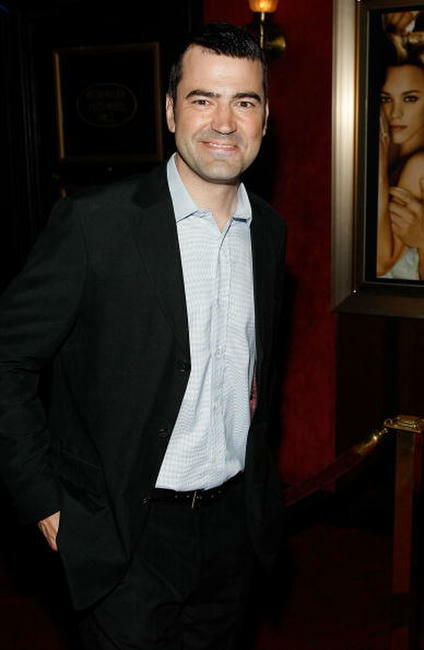 Ron Livingston at the New York premiere of "The Time Traveler's Wife." Jane McLean at the New York premiere of "The Time Traveler's Wife." 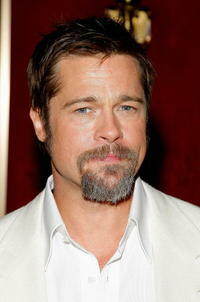 Brad Pitt at the New York premiere of "The Time Traveler's Wife." 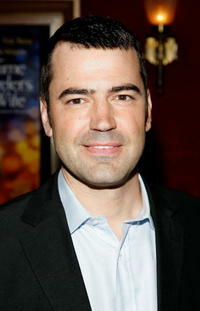 Hailey McCann at the New York premiere of "The Time Traveler's Wife." 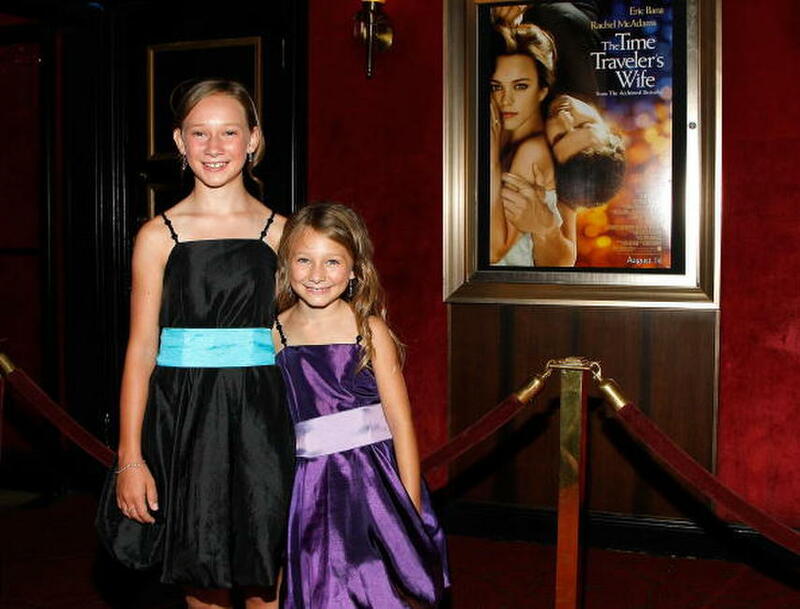 Hailey McCann and Tatum McCann at the New York premiere of "The Time Traveler's Wife." Tatum McCann at the New York premiere of "The Time Traveler's Wife." 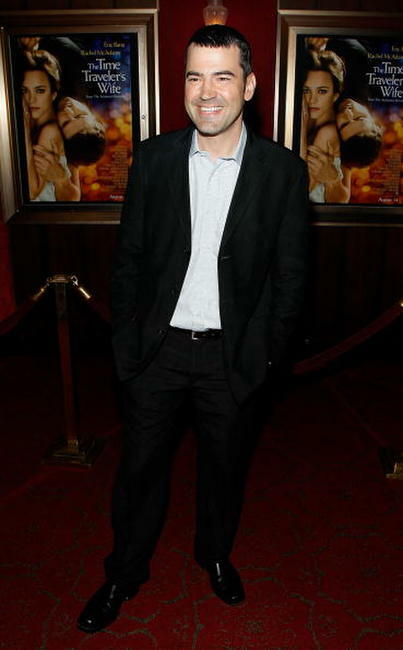 Brooklyn Proulx at the New York premiere of "The Time Traveler's Wife."